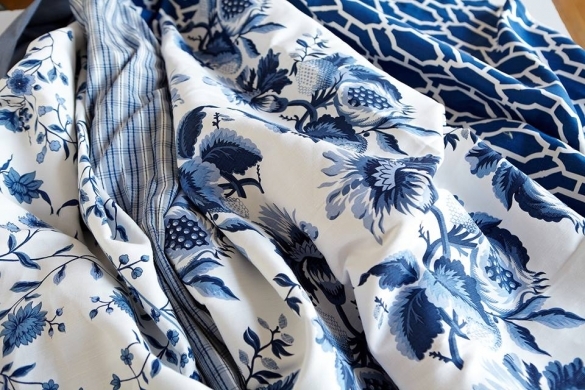 Welcome to Chrysalis Fine Fabrics & Furnishings. 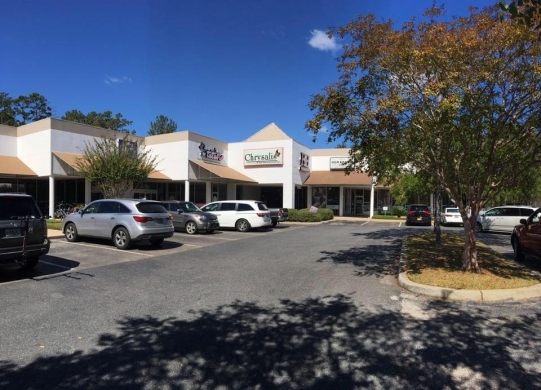 As Tallahassee’s largest decorative fabric shop, we are conveniently located in the heart of The Market District at 1410 Market Street, between H & H Furnishings and Abraham George Patio. 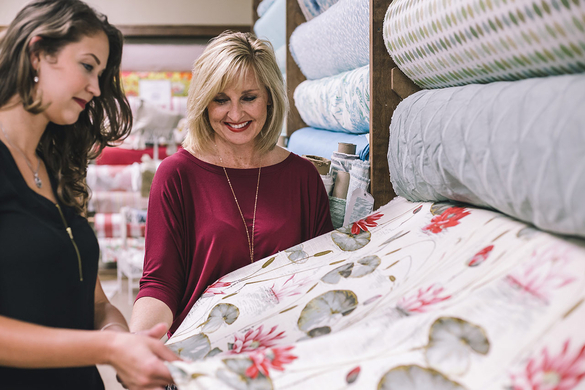 Locally owned since 1986, Chrysalis Fine Fabrics has the largest selection of in stock decorative fabrics in the area. 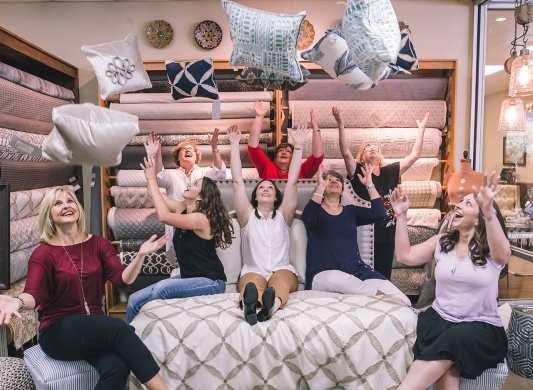 We are more than a designer fabric store – we really love what we do, and get tremendous satisfaction when we help our customers make their homes more beautiful. The end result is a warm and friendly atmosphere in which to create the designs of your dreams. 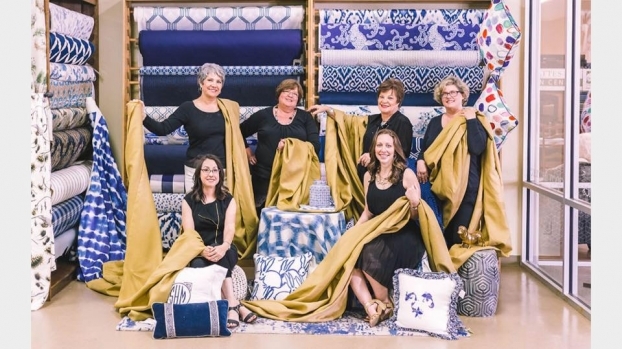 Our blog, House of Chrysalis is a ready reference and reflects our dedication to inform you of new trends, styles, products and to showcase how-to projects that will enhance the beauty of your home and help you express yourself. 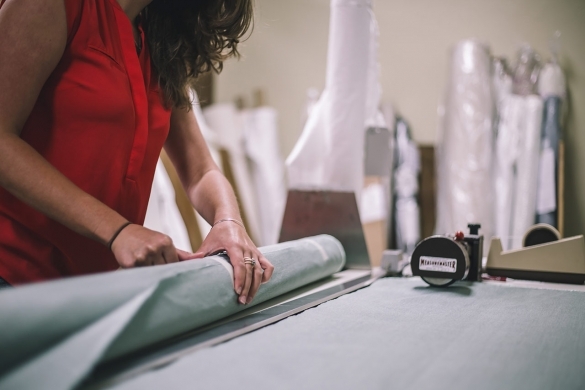 Most importantly, our friendly and talented staff will help you pull your project together, no matter how large or small. Once you visit Chrysalis, you become part of our family!